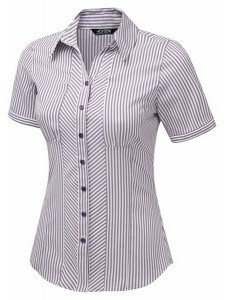 A lovely fresh stripe blouse! 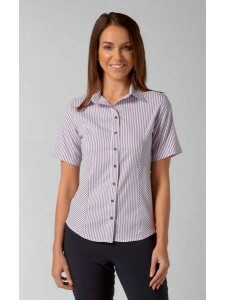 In our Cotton-Stretch fabric with short sleeves and bias cut side pane..
A lovely fresh stripe blouse in our Cotton-Touch stretch fabric. It has bias cut panelling & gat..